- Built for speed and efficiency. - Engine diagrams, oil reset light, chassis diagrams, & vehicle information. - Create faster more efficient techs! 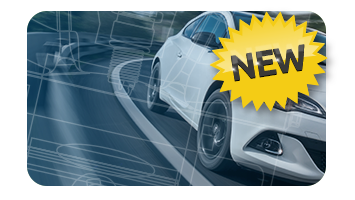 - Get accurate vehicle data. 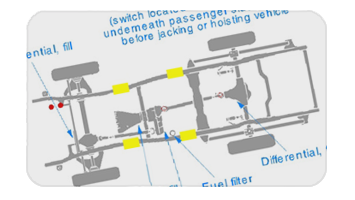 - Easy to view vehicle diagrams. 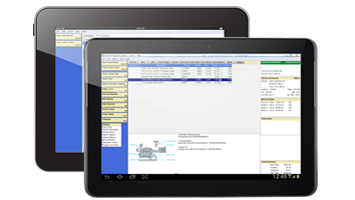 - Get accurate vehicle information. - Save on costly VIN scanners. - Create a faster staff. 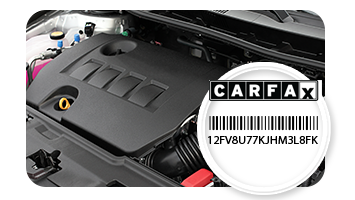 - Cabin Air Filter Locations and Replacement Procedures. - Serpentine Belt Routing Illustrations and Inspection Procedures. - Transmission Illustrations and Inspection Procedures.